Accommodation – Our lovely self-catering 3, 2 and 1 bedroom apartments sleep up to 6 guests in each Serengeti apartment. Can also take groups of up to 30 people. We are situated in Bellville, close to Tygervalley Shopping Centre. The apartments are equipped with basic equipment, are secure and very neat. 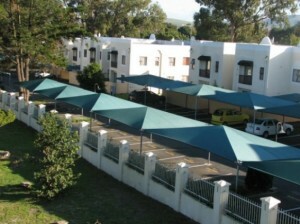 These apartments at Serengeti are close to Durbanville wine lands and very central to all Cape attractions.